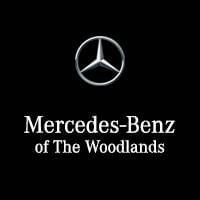 If your company is considering adding Mercedes-Benz vehicles to its fleet, learn more about the benefits of the fleet program at our Mercedes-Benz of The Woodlands dealership. With our Executive Allowance Bonus and Fleet Employee Program, we help our corporate customers purchase the fleet vehicles they need. If you have decided that Mercedes-Benz vehicles are right for your company fleet, contact us today to enroll in our fleet program. Qualified employees of companies that participate in the Fleet Employee Program are provided an additional incentive on the purchase or lease of a new Mercedes-Benz vehicle. Eligible companies for the Mercedes-Benz Fleet Employee Program include the American Bar Association (ABA), American Medical Association (AMA), American Dental Association (ADA) and more. 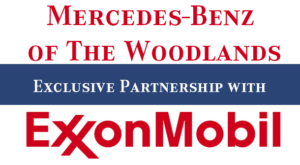 This incentive may be combined with other current offers, and most Mercedes-Benz models are eligible for the program. We’re proud to help ABA, AMA and ADA Mercedes-Benz fans in Texas find their next new vehicle, and we’ll go the extra mile to ensure your visit is a great one.